Broadband in Wexford | TK IT Services Ltd.
TK IT Services are the agents for PermaNet broadband service in Wexford. 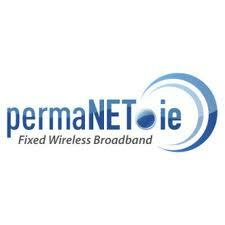 Offering a fixed wireless serivce PermaNet is available in nearly all areas of Wexford. Call or email Thomas for more details. Subscribe today for Offers and Tech News.